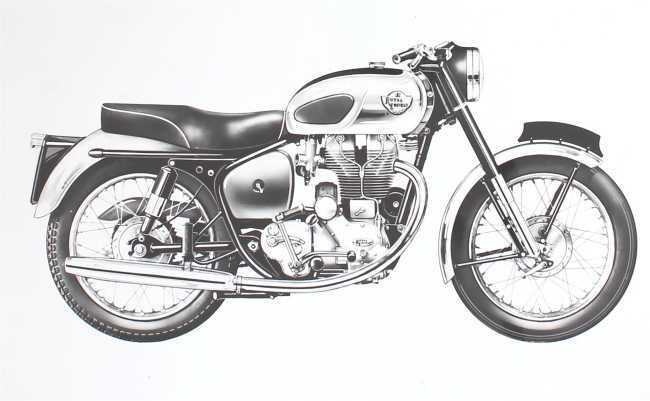 In 1947 Gander and Gray were formed in Manor Park, London supplying Royal Enfield parts and accessories until the remaining founder - Jack Gray retired in 1988. 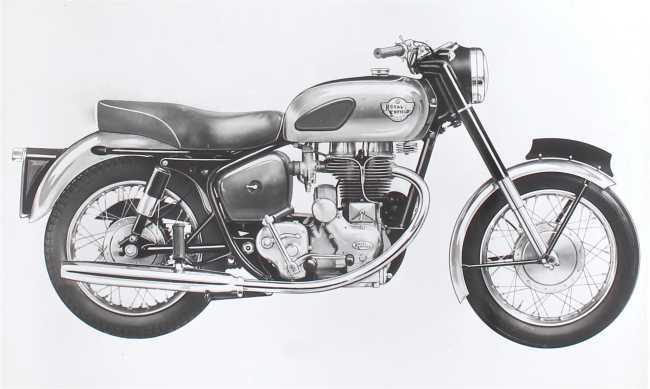 Allan Hitchcock started Hitchcocks Motorcycles in 1984 in a small unit in Redditch, the home of Royal Enfield. 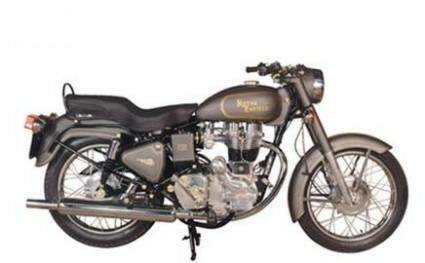 In 1988 Hitchcocks Motorcycles bought the complete business from Gander and Gray which included all the Royal Enfield/ Enfield India stock and goodwill. 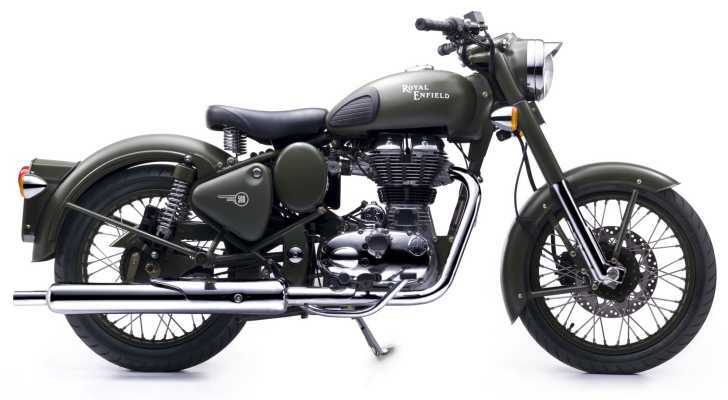 Although we have been involved with the Indian made Bullets since we started, our main supply of parts has been for the Redditch based Royal Enfields from 1940 on. 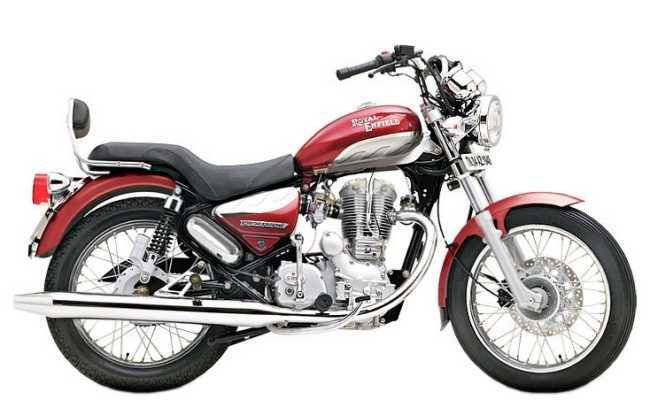 We continue to source parts for all these models, locating new old stock, suitable reproduction or remanufacturing new and improved parts when necessary. We use over 300 different suppliers to ensure we have the best choice spares available. 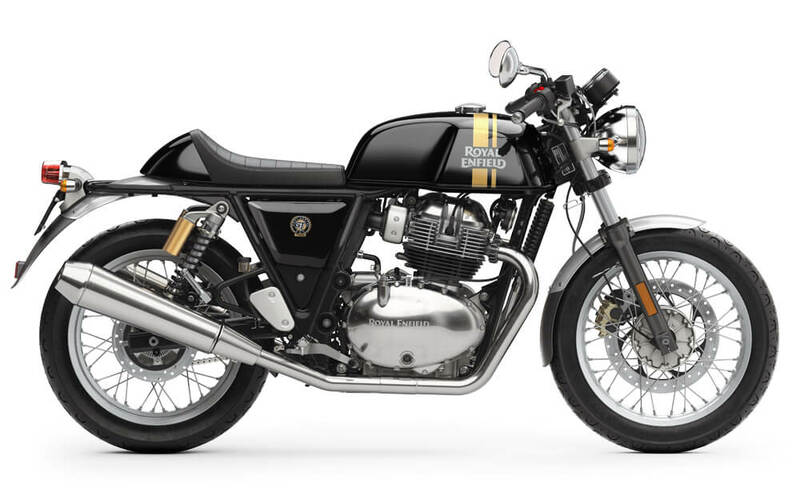 During the last few decades we have invested heavily in spares for Royal Enfields and will continue to do so for the foreseeable future. We have over 11,000 square feet of shelving crammed full with these spares. Over 15,000 different stock items at any one time! 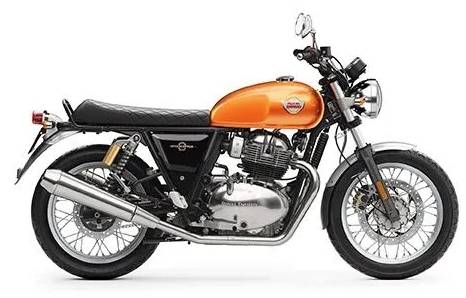 We feel it is now easier to obtain parts for the Royal Enfield Crusader range, Bullet, Clipper, rigid frame models, 500/700/750 twins and two strokes than it has been since the factory closed nearly 50 years ago. If we are unable to supply the part from our new supplies, we may be able to offer a good used item from the tons and tons of second-hand spares we have available. 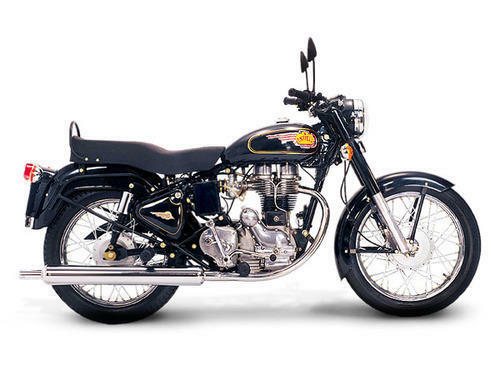 THE NEW ROYAL ENFIELD (INDIAN MADE) 1955 - PRESENT:We have been involved with the Indian made Bullets since we started business in 1984 and our predecessors before us, when there was just one model known as the "Enfield Bullet". 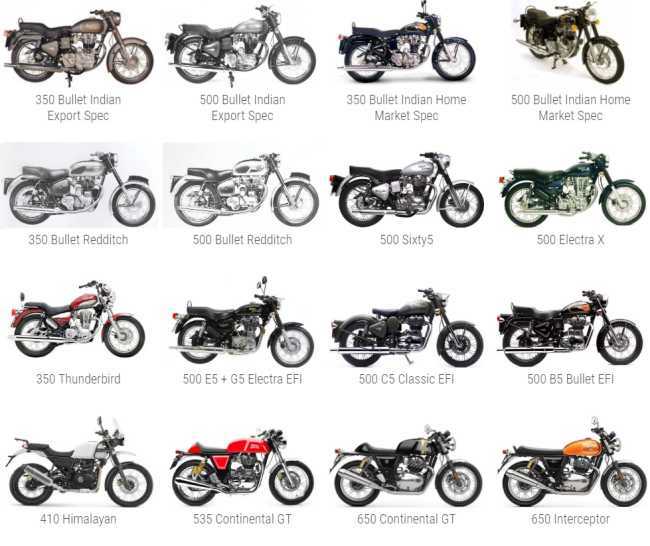 Since then we have grown to stock the worlds widest range of spares and accessories for the Bullet models, supplying parts to both retail and trade. 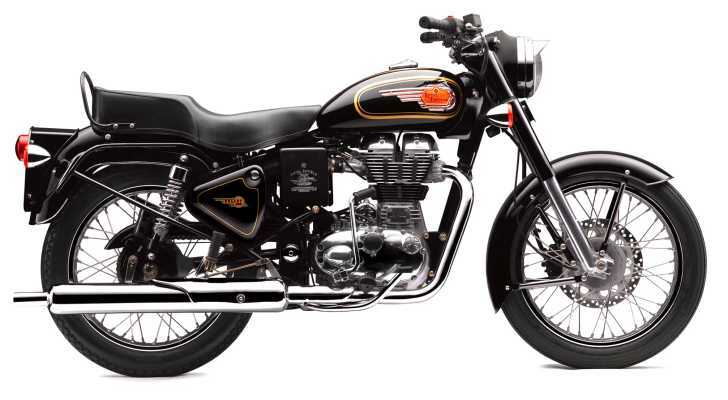 We are continually developing our own extensive range of accessories and performance parts which cover the full Bullet range: This includes the standard Bullet (350cc, 500cc and 535cc), Electric Start models, Bullet Sixty-5, Electra X, EFI Models, 535cc Continental GT, Himalayan and some Indian home Market models such as the Thunderbird. These accessories and performance parts are all listed on this website and also in our printed catalogue. The printed catalogue is regularly updated and now extends to 308 pages and is widely accepted as the parts bible for Bullets. However, please remember that our full range of stock is so extensive that we can not show all of the standard parts in our online or paper catalogue, so just because you can't see it doesn't mean we haven't got it. 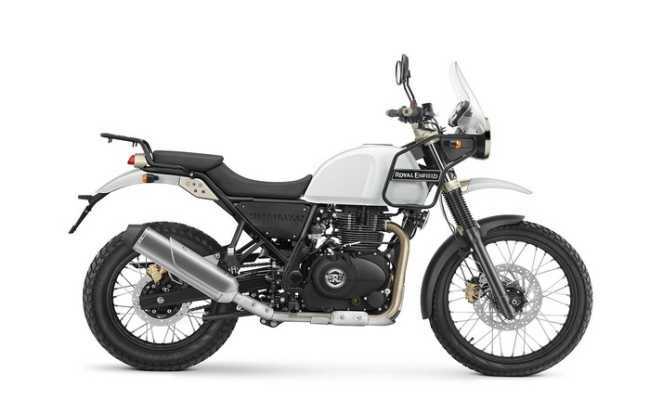 If you are using the website also check the appropriate Online Parts Book or contact us direct either by phone or email (see the Contacts Page).Whilst in the past we have had direct supplies from Royal Enfield Motors in India we are now totally independent of them and the current UK importers, this gives us the freedom to source and develop our own range of parts. We are always on the lookout for liquidated stock from distributors and dealers to compliment our own range of spares. 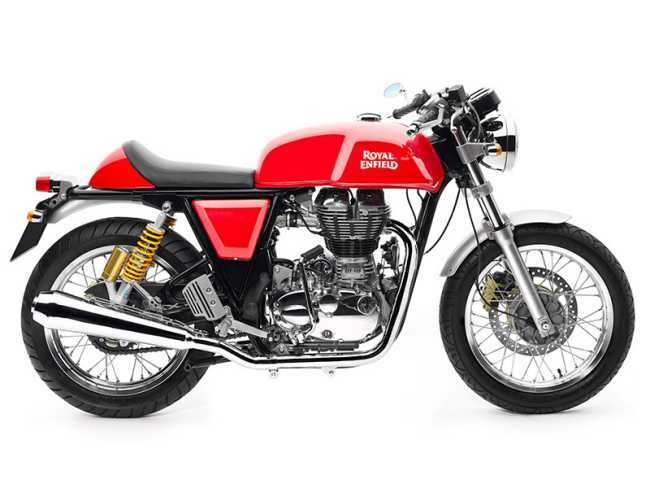 Having been supplying Amal carburettors and parts since 1984 we have built up a wide-range of spares and technical knowledge which cover the: Pre-Monobloc, Monobloc and Concentric Mk1 and Mk2 models. We also have a limited stock of parts for other models of Amal carburettors. The carburettor exploded views in the Amal section of our web site give instant access to prices and spares availability. This, in conjunction with our telephone service means we are able to offer a fast and efficient mail order service. Where available we only supply genuine Amal spares. We have had many of the “obsolete” items specially remanufactured. 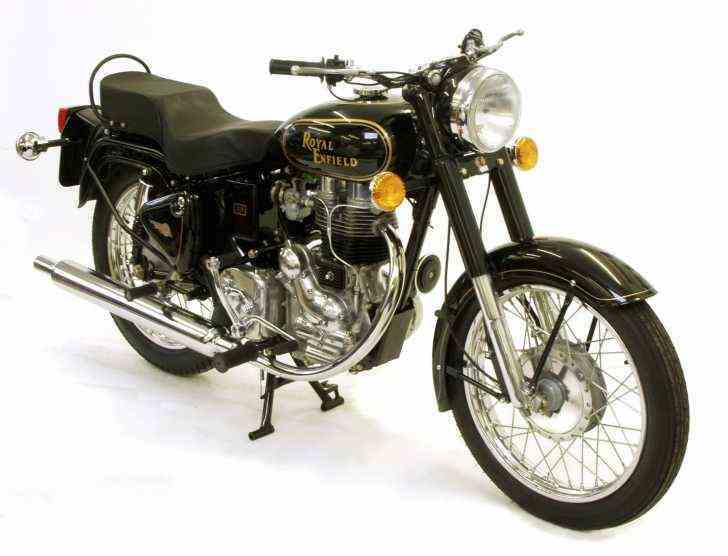 We have come a long way since starting in our small unit in Redditch, the home of Royal Enfield, in 1984. We continue to source parts for these models, locating new old stock, reproducing or remanufacturing new and improved parts when necessary. We use over 300 different suppliers to ensure we have the best choice of factory and non-factory spares available. 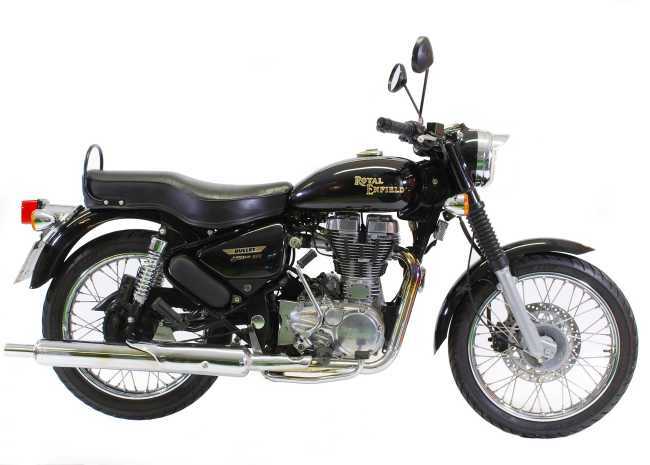 Since 1984 we have invested heavily in spares for Royal Enfields and will continue to do so for the foreseeable future. We have over 11,000 square feet of shelving crammed full with over 15,000 different stock items! 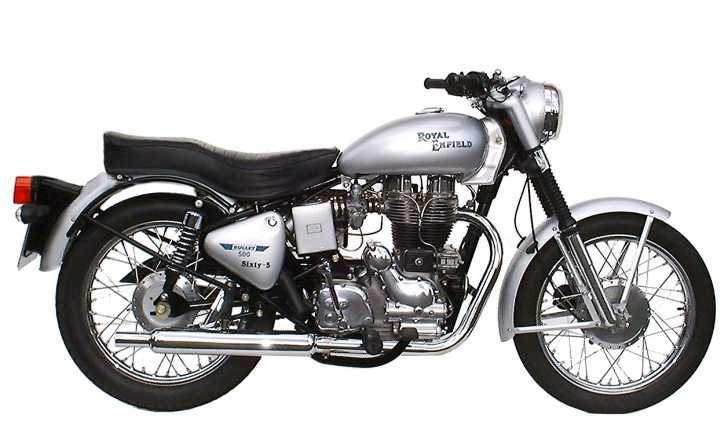 We believe it is now easier to obtain parts for the: Crusader range, Bullet, Clipper, rigid frame models, 500/700/750 twins and two strokes than it has been since the factory finally closed in 1971. If we are unable to supply the part from our new supplies, we may be able to offer a good used item from the tons and tons of second-hand spares we have available. In the mid 90’s we setup our own machine shop which boasts a range of: lathes, autos, millers, grinders, capstans, presses and welding equipment. 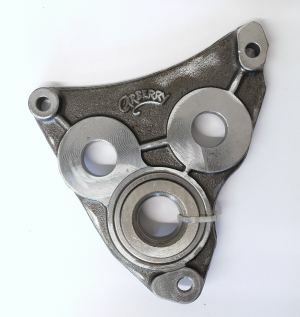 This gives us strict control over the quality of the parts we manufacture. We have strived to improve the image and quality of pattern parts and have seen a vast improvement during the last decade. 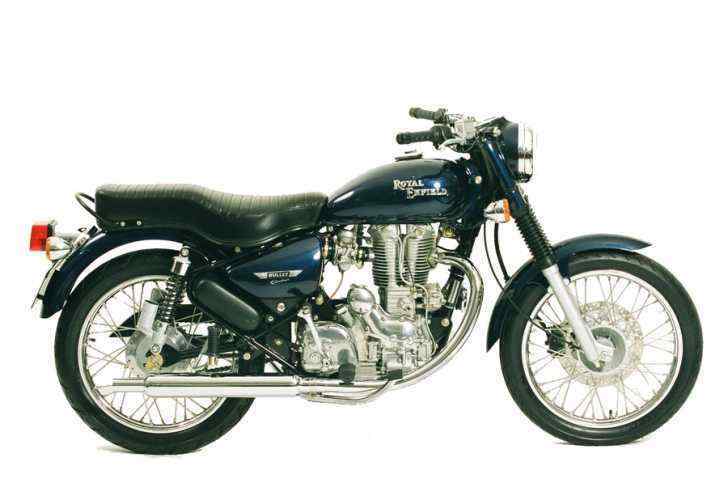 In a lot of instances “our” parts surpass the specification of the original factory items.